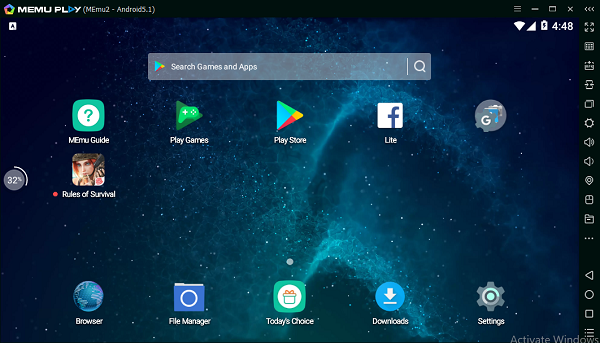 memu November 30, 2017 March 21, 2018 Comments Off on MEMU 3.6.7 is Released! MEMU 3.6.7 is the first release to make Android 5.1 Lollipop as default OVA. If you want Android 4.4 Kitkat as default, please download MEMU 3.6.9 at this moment. In addition, 51 OVA will be updated periodically in Multi-MEMU and formally change to default in MEMU 5.0.0.